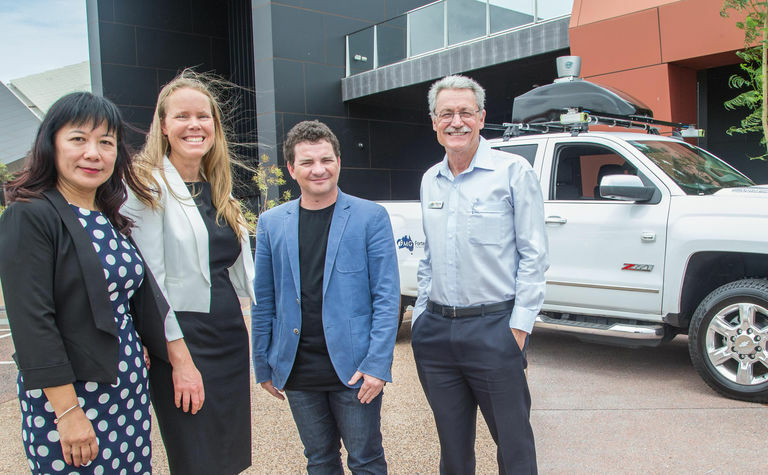 In partnership with the local community, the city of Karratha and technology and research partners, the Fortescue Future of Mobility Centre aims to leverage the company's success in using autonomous technology across its operations. 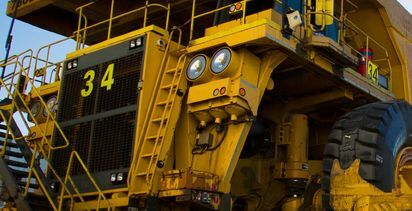 Elizabeth Gaines, CEO of Fortescue, said that innovation and emerging technologies, such as autonomy, present an opportunity to work closely with the community to bring about mutual benefits. 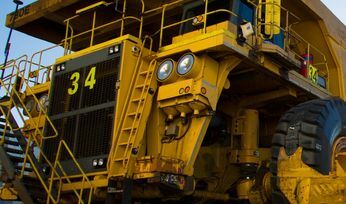 She added: "We are at the forefront of this technology with our mine operations set to become the first in the world to be fully autonomous and our fleet having safely travelled over 26 million kilometres since the first autonomous truck was introduced in 2012. We are now building on our autonomous capability with the commencement of an autonomous light vehicle trial at our Christmas Creek mine. 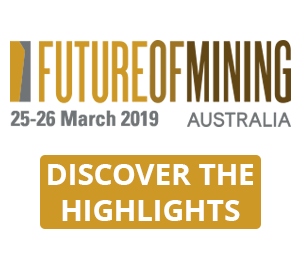 "The emergence of autonomy is one aspect in which our world is changing rapidly, and we intend to be part of the opportunities that it will represent for the mining industry, local communities such as Karratha, and beyond. 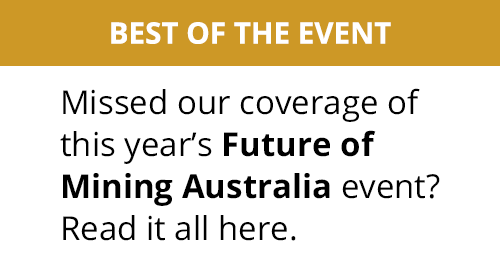 "By establishing the Fortescue Future of Mobility Centre in Karratha we will have the ability to develop, test and trial this technology, further contributing to Western Australia's position as a world leading autonomous hub. We'll be exploring all facets of the future of mobility including software, hardware and various forms of mobility solutions, to see where the opportunities lie." Peter Long, mayor of Karratha, said it was exciting to see another innovative new project commence in the city of Karratha. He commented: "While the city will continue to be the hub of resources and energy projects for the nation, we are now entering an exciting new phase of economic development and diversification. "The city has invested millions of dollars into key infrastructure and amenity upgrades to activate our city centre and provide enhanced facilities and services to our residential and business communities as we strive towards our vision of becoming Australia's most liveable regional city. I am delighted that of all the potential locations around Australia, Fortescue has selected Karratha as its base to develop this exciting and innovative new technology." 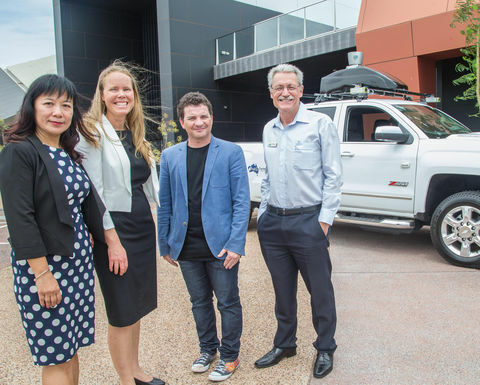 Dr Fang Chen, executive director, data science at the University of Technology Sydney, which will be a leading research provider to Fortescue's work in autonomous technology, spoke at the official launch of Fortescue's Future of Mobility Centre in Karratha. She stated: "Research into new technology and infrastructure will accelerate innovative mobility solutions to accommodate growth and future demands."